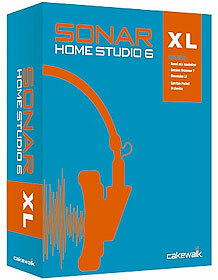 Cakewalk SONAR 2 XL - CAKEWALK SONAR V2 XL - Sonar 2 with all the extra's. 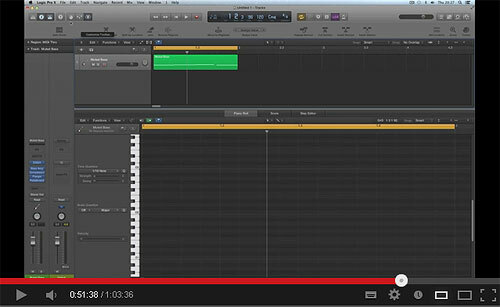 CAKEWALK SONAR XL - now at version 2, english Version, Audio - Midi sequencer. 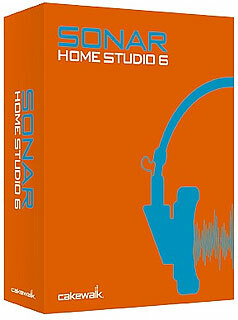 For the full review of SONAR see the basic 'SONAR' page via the 'related-products' link on the right-hand column. 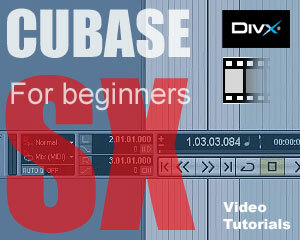 The XL version is simply a bigger package which includes added synths & audio plugins etc. That's the shop basic spec's... But how does it differ this V2... Well, they sent us a review copy, we spent quite alot of time with it and it drew mixed conclusions. 1. Audio glitching when working in Loop-Cycle mode - Yup!.... Making dance tracks (and any tracks frankly) requires often that you loop a section of a song and let it cycle round & round while you tweak that bassline or synth riff, or you might loop the last bar before the chorus in a rock track to work on a drum-roll part leading into a chorus.... Anyway, with SONAR you get a glitch when it loops back to the start... NOt so bad you might think?... But when working all day on these sorts of edits it becaomes really annoying, and to make matters worse, NO OTHER audio/midi sequencer does this!.. So it makes SONAR2 appear to be bugged/flawed. Well that was the worst problem.... there are a few more. Aha!... Yes you can, but then comes a new problem.... There seems to be no proper SNAP ability on the Arrange-page... You can drag that 'Clip' edge out so it appears to reach a full bar width... BUT... Zoom right in and check and you'll see actualy it does NOt snap to the proper bar length, but is a tad under or over in length. When composing an arrangement made of 'Clips', (audio & midi parts/blocks on screen), you need to work zoomed-out, so you can see everything in some context.... So you mostly work zoomed out quite a way so at least a full verse and chorus section are all visible on-screen.... In this resolution, editing these lengths becomes very hit & miss & tiresome. So in conclusion, we felt it wasnt best to write a full-on review of SONAR2... Everyone knows the updates... There's plenty of info on the www, and everyone can get a demo to se what's what. On the upside, the new audio engine works a treat.... We get fantastic low latency using Hoontech and other ASIO/WDM drivers allowing realtime monitoring effects to be added to in-coming audio, and alowing realtime s/w synth playing - That all works great! 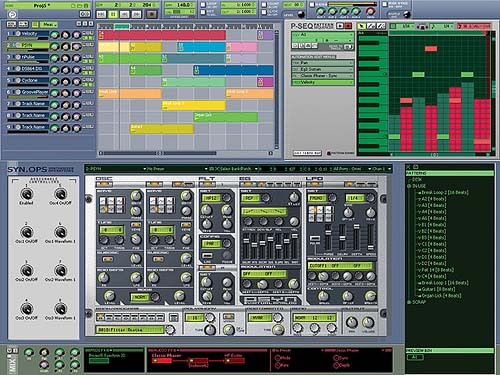 We feel if Cakewalk can just sort out these issues which are VERY important, then this will be THE sequencer of choice! SONAR 3 is now looming on the horizon at todays date I add this update (aug' 2003), and looks superb from the limited screenshots we've seen.... Apparently the 'glitch' on loop-cycle is fixed... We suspected this would be done as 'The man from Cakewalk' who opos into the Dancetech forums from time to time hinted as much by saying: "Project5 does NOT have this glitch, so it's something we can change in SONAR"
So.. To sum-up SONAR 2 ? 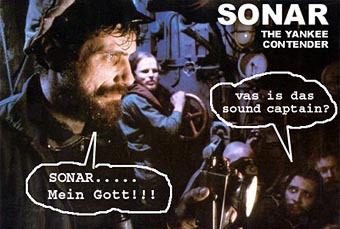 I feel SONAR 2 added some excellent updates bringing it that step closer to be the top-dog in the pack... It's a great sequencer don't get me wrong... BUT here at DT studio we found the glitch and the other issues listed above too irritating for our daily grind of work... If SONAR 3 can sort out these issues then it will be truly a 'DANCE' sequencer.... In all fairness to Cakewalk, they are not really supported much for dance music by users and have a lower European user-base, with higher users in USA/North America... The sequencer tends to be aimed MORE therefore at American songwriter midi/audio users and proper studio's wanting to run a full-on digital multitrack... with it's supported 64 i/o's in this context, YES, SONAR is superb for using in that way, but tends therefore to overlook the more hobbyist midi & audio dance/pop makers. I think SONAR 3 will unify the two... Fingers crossed eh!... Logic has gone to Mac only.. SX seems caught up in an interminable bug-fixing excercise... SONAR 3 could blow them away if they get it right! So ... SONAR 2?..... 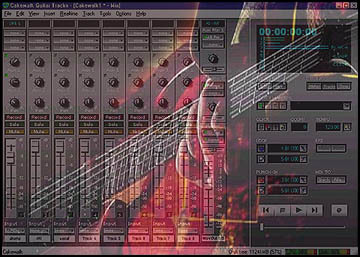 A GREAT 'pro' multitrack s/w with superb soft-synth use, and all the midi editing featires and controller editing you want... It just needs those last few specialist tweaks for making dance music-makers 100% happy!